GemLab is a pioneer in jewellery valuation and protection offering a service that is truly independent (we do not buy or sell). GemLab provides unbiased, transparent valuation reports and your information is kept confidential and secure. The company was established to fill the need for authoritative gemmological and valuation services for diamonds and jewellery in New Zealand. Before GemLab there was a scarcity of quality documentation available for jewellery owners. For more than 30 years now GemLab has been valuing New Zealanders’ jewellery. The lab is located at Constellation Drive, just off the Upper Harbour Highway exit on Auckland’s Northern Motorway. At the lab, customers can park on site and have their jewellery valued while they wait. 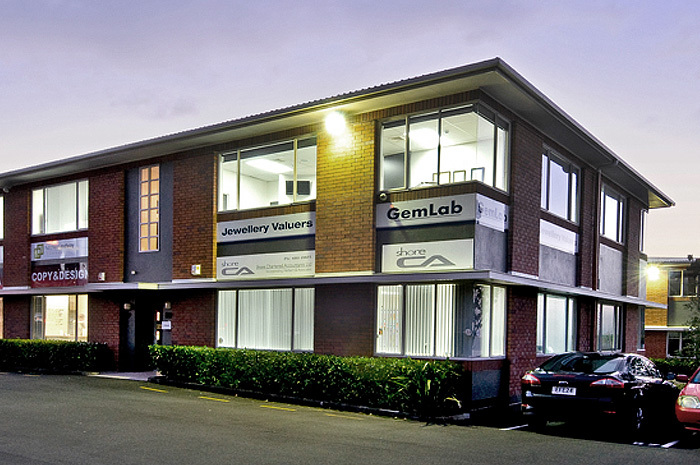 GemLab is New Zealand’s leading jewellery valuation and protection company with a staff of six gemologists, diamond graders, and jewellery valuers, and three support personnel. GemLab’s friendly staff are happy to go through your jewellery collection with you and to provide a no charge, obligation-free quote. Why not call them today? GemLab are proud members of the Association of Independent Jewellery Valuers.